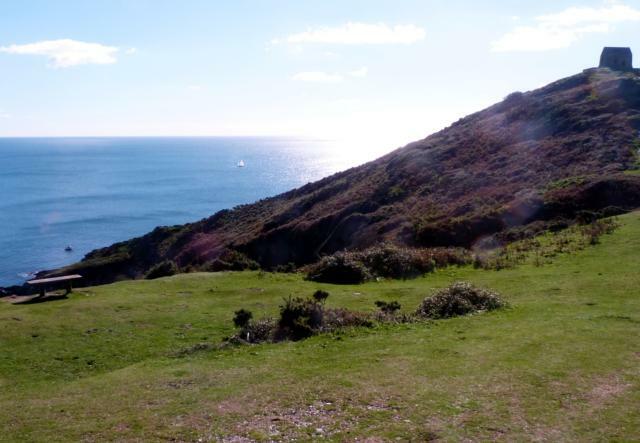 This short walk is part of an easy walk to be found at www.southwestcoastpath.com/walksdb/672. 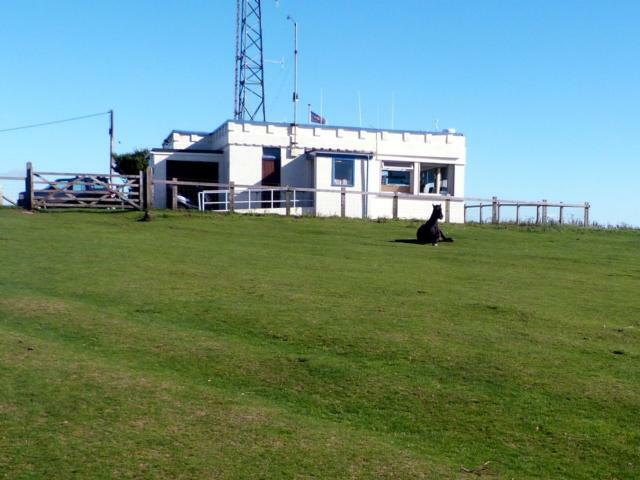 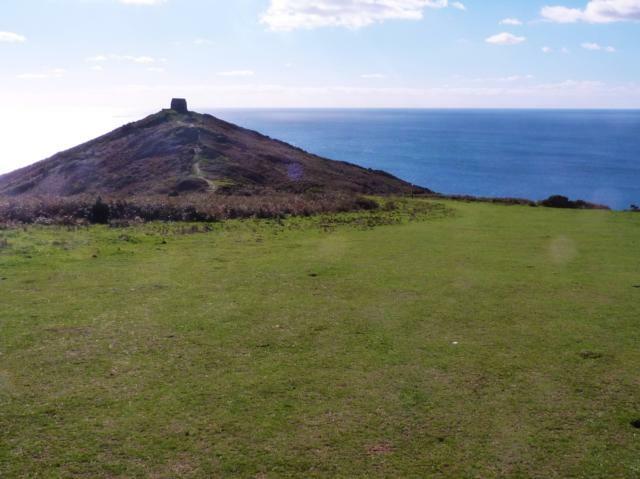 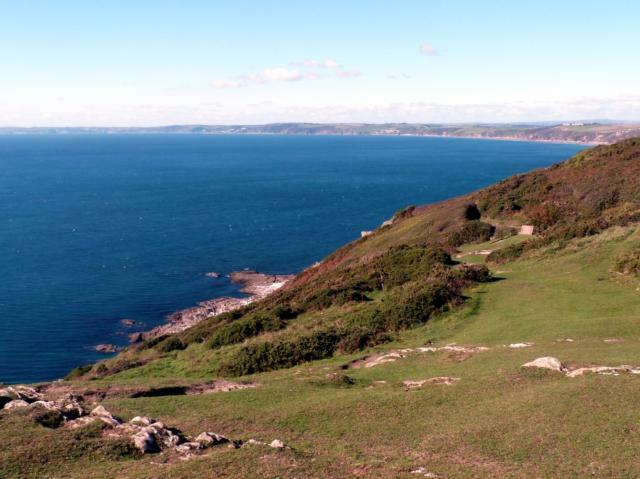 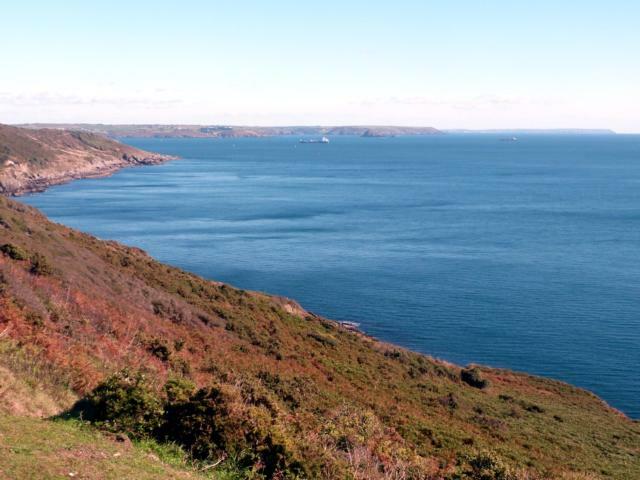 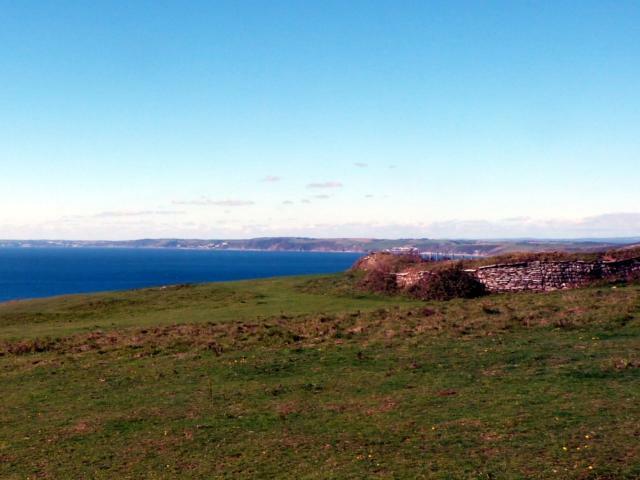 Park at Rame Head car park (PL10 1LH) and enjoy the panoramic viewpoint taking in the extensive South Devon and Cornwall coastline. The area around Rame Head Observatory, the National Coastwatch Institute lookout, is flat and welcoming. Dartmoor ponies are known to take their holidays here! The climb up to Rame Head Chapel is steep but able to be accomplished by those of, at least, a moderate fitness. 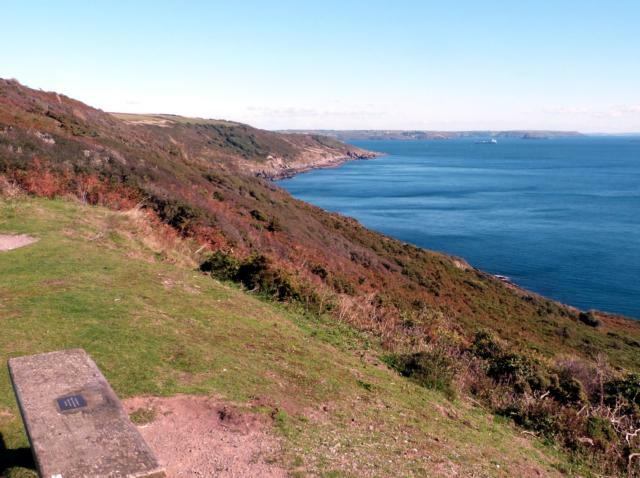 Pushchairs and wheel chairs have plenty of space in which to safely explore the headland. Public Transport: This is an isolated peninsula best reached by car. 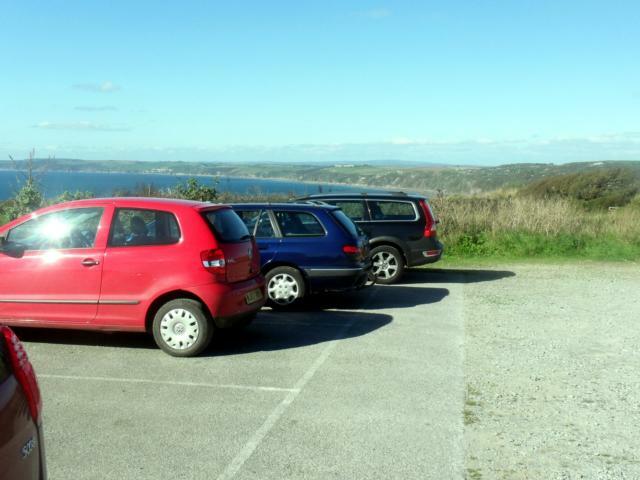 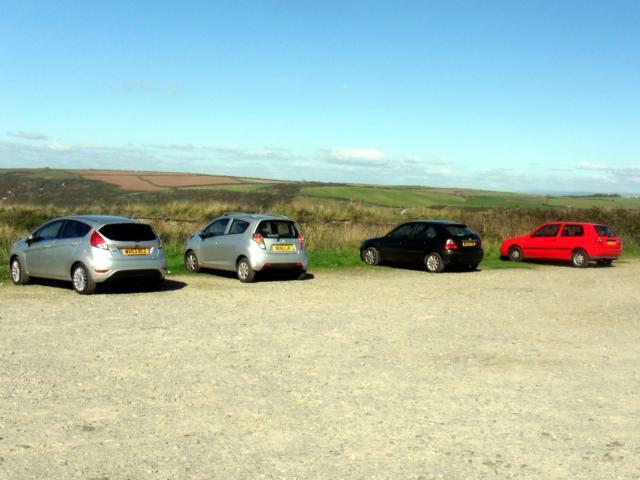 Car Park: The car park at Rame Head is level and spacious. 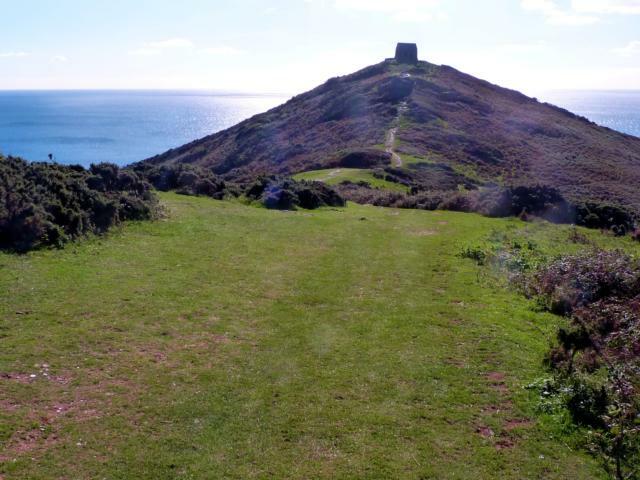 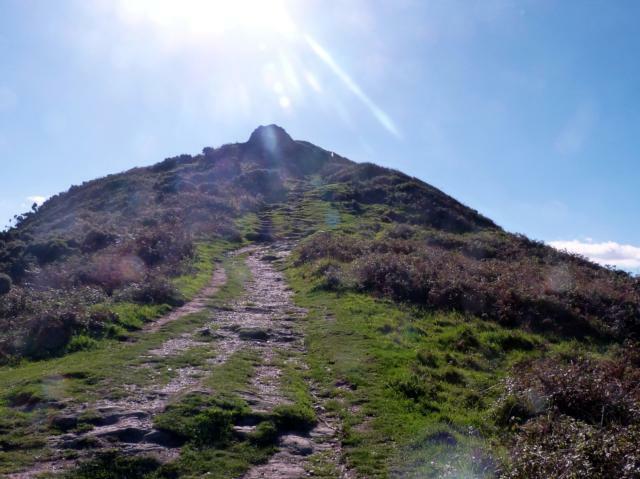 Steps: There are steps up to Rame Head Chapel. 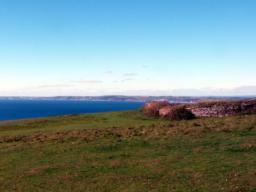 The car park at Rame Head. 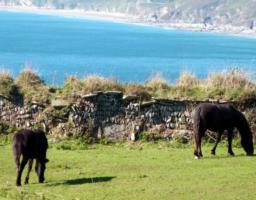 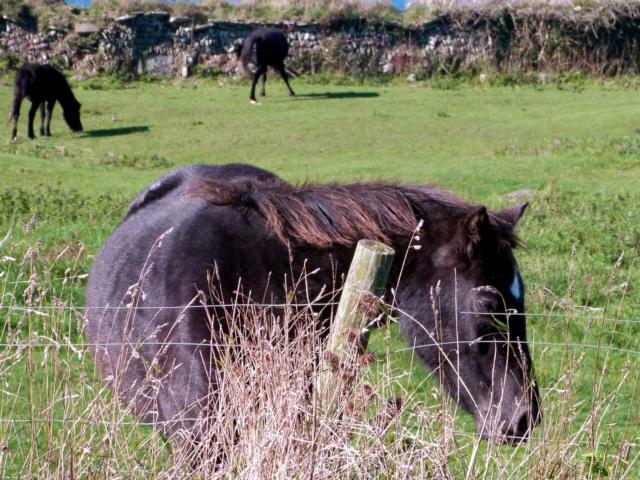 At the time of the survey these Dartmoor ponies were enjoying a holiday away from the moor. 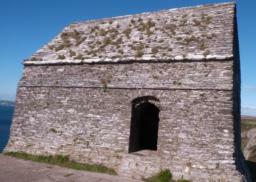 There is a gate through which to access the grassy area. This can be circumnavigated via the NCI building. 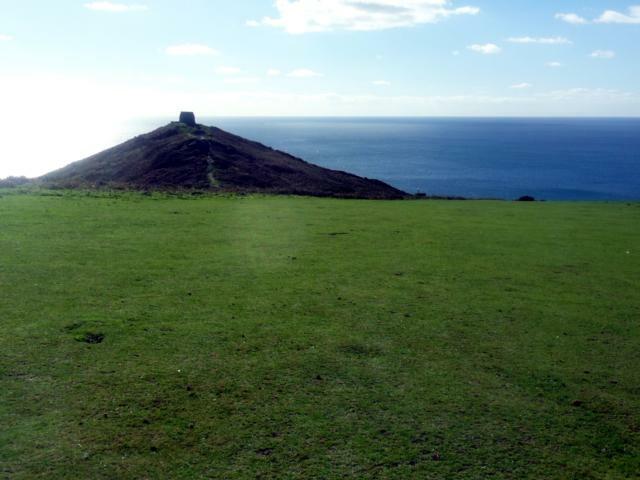 The grass surface is kept short. Enjoy the stunning view form these wooden seats. The pathway up to Rame Head Chapel becomes steep at this point. It could be the time to turn around! 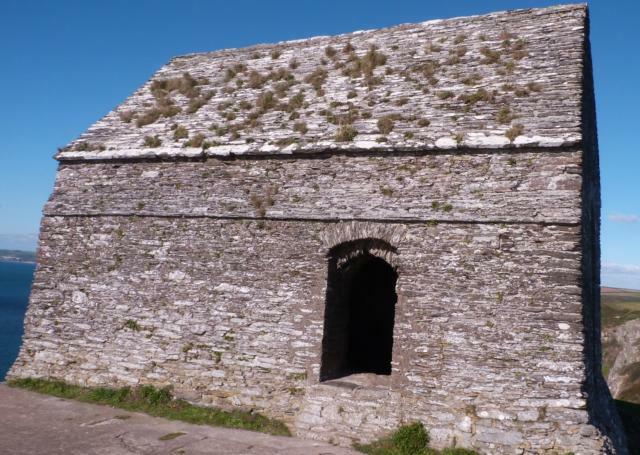 A close-up of the Chapel. 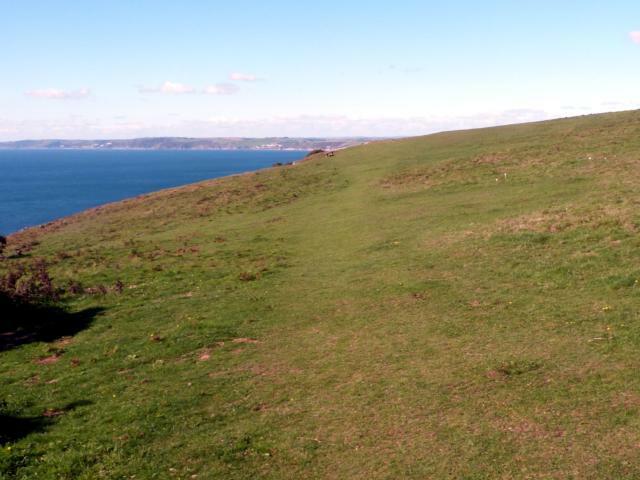 On the way back turn left and follow the coastline along a reasonably level grass cut path. 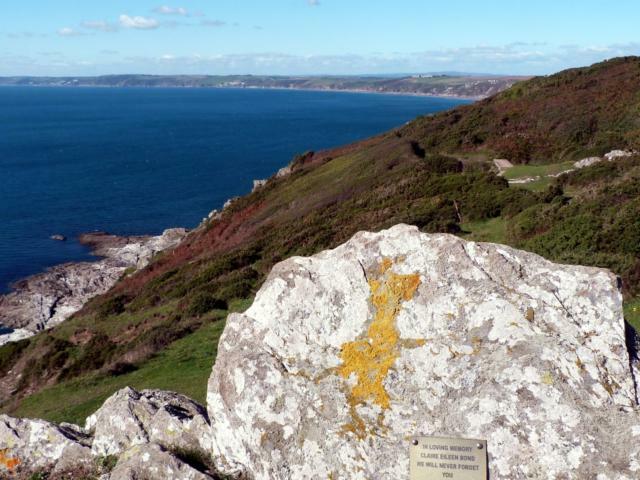 This stone contains a loving memorial. 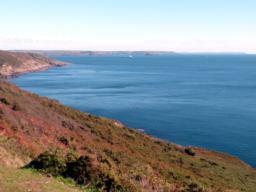 The view down into Western Gear and Queener Point. 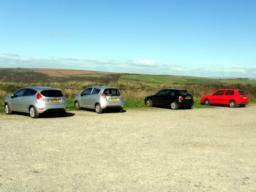 Turn right and head back to the car park. 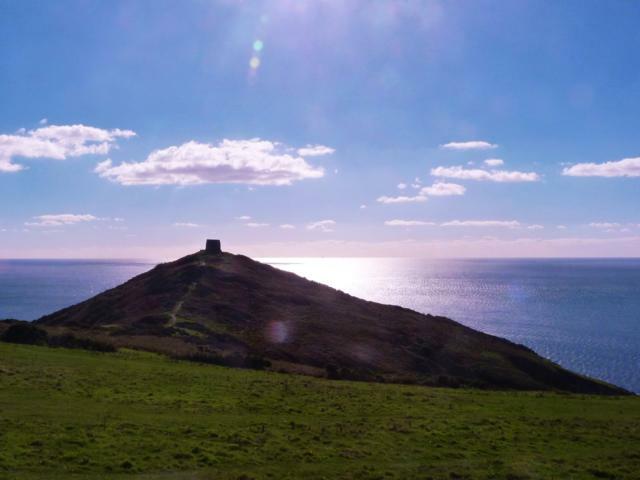 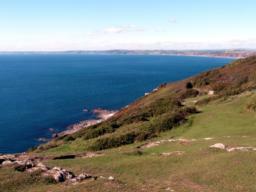 Rame Head is ever present to your right!